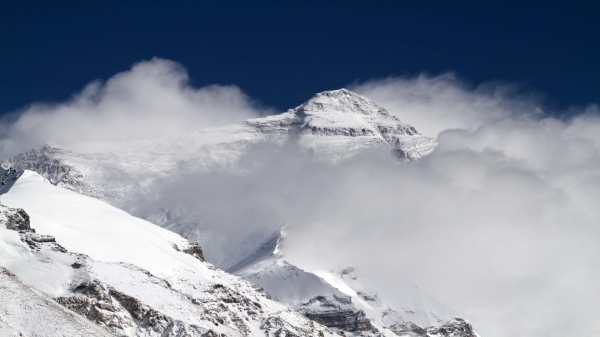 The summit of Mount Everest is where earth encounters sky; it’s a summit of dreams, of hopes, of fate. 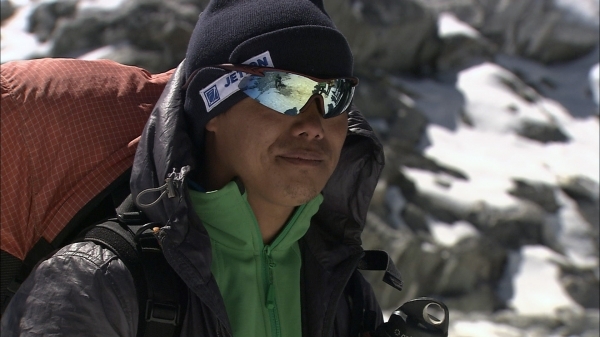 In its shadow live a people that have learned to brave the cruel climate and harsh conditions – the Sherpas. 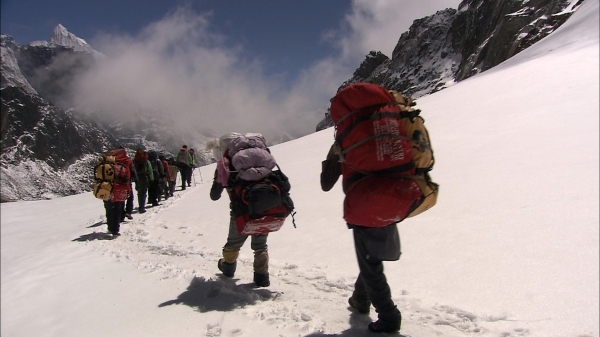 “The Sherpas’ Quest” follows four members of this hardy people as they seek to find the answer to one of the last secrets still jealously guarded by this highest of all mountains: were Edmund Hillary and Tenzing Norgay really the first to set foot on the summit of Mount Everest? We need to go back to 1924, nearly 30 years before Hillary and Tenzing reached the roof of the world. In that year two Englishmen, George Mallory and Andrew “Sandy” Irvine, started their final ascent to the summit of Everest, only to simply disappear. But had they actually managed to reach the top before Mount Everest took them captive forever? 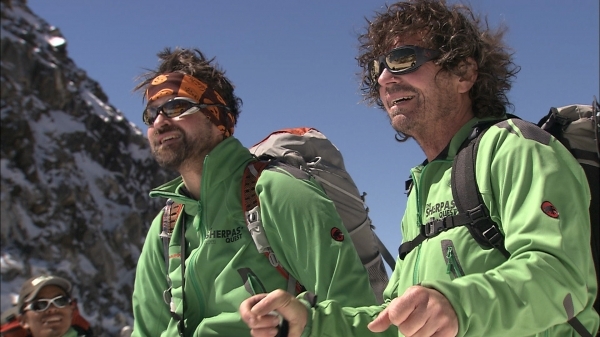 To find out about the fate of the two British climbers, the Alpine historian Jochen Hemmleb joined an international expedition in 1999. On the first day they found the mummified body of George Mallory, but there was no clear evidence as to whether or not he had reached the summit. 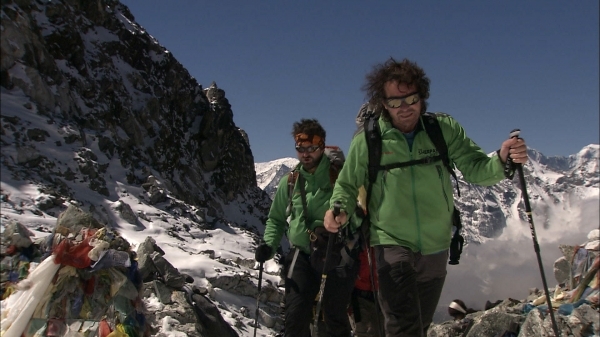 A further expedition led by the Austrian extreme mountaineer Theo Fritsche set out to look for the remains of Andrew Irvine in 2010, but was forced back by atrocious weather. Just one year later, Theo Fritsche and Jochen Hemmleb were taking another shot. They had learned from others’ mistakes. 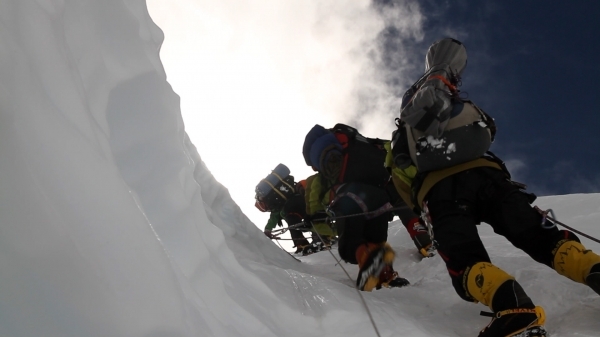 This time, only those climbers, who could handle high altitudes best, were to perform the search – the Sherpas. 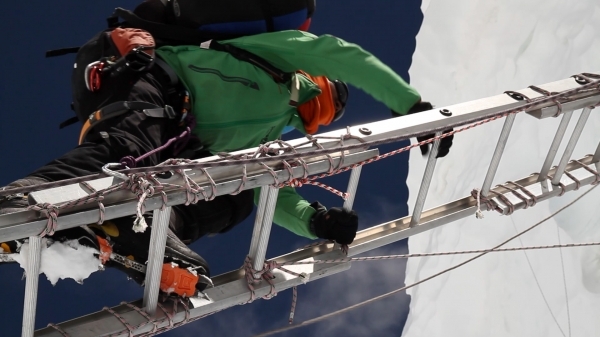 A film team from pre tv, the Austrian production company, was not only to document every step of this expedition, but also the everyday life of the Sherpas when they were not toiling through the eternal snow and ice. 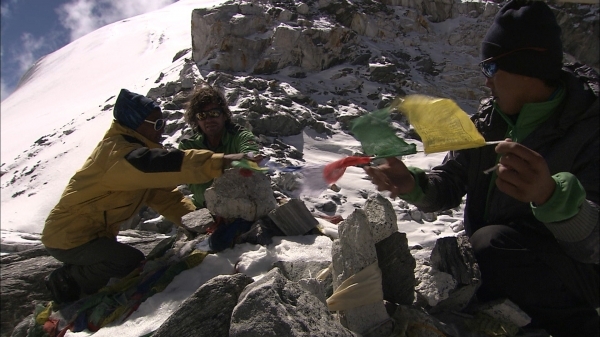 “I have already been to the South Pole, have shot footage in winter in the Altai Mountains of Mongolia, but this trip was without doubt the greatest adventure of my life…” claimed director Heinz Leger after the four months’ filming in Nepal and Tibet. 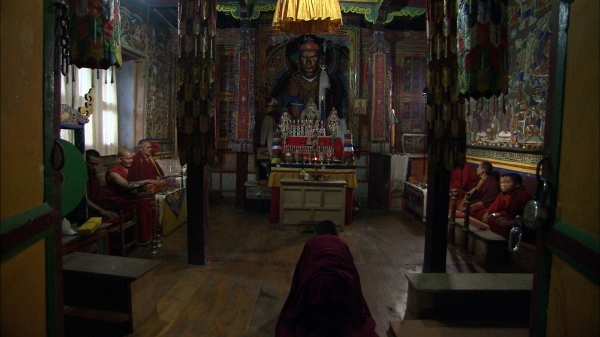 Together with his camera crew Wolfram Wuinovic, Josef Neuper and Stefan Fritsche, he accompanied the four Sherpas Phurba, Ngima, Ngima Tenji und Gelu not only on Mount Everest but also into their homes – in the isolated Makalu Valley, the bustling hub of Himalayan tourism Lukla, and the chaotic streets of the capital, Kathmandu. And the life of these people is something that the average European would find inconceivable. 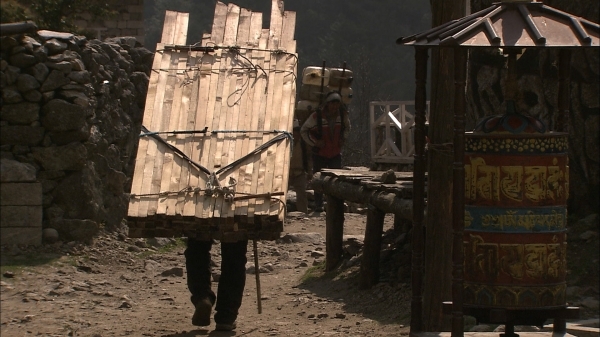 In the Makalu Valley there is almost nothing that would deserve the name of road; everything, from sack of rice to bathtub, has to be carried by porters to the most inaccessible villages. 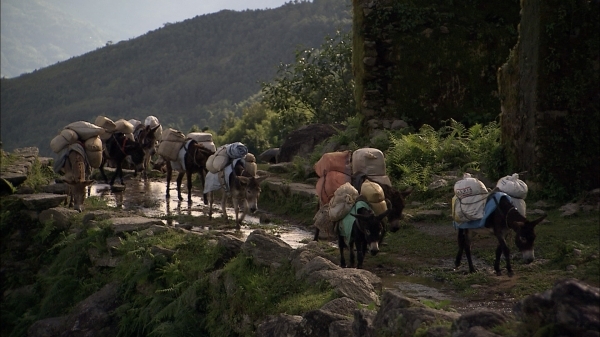 On the associated four- to five-day treks, each of the Sherpa porters carries packs weighing up to 110 kilograms. Young children think nothing of a four-hour march on foot to reach their elementary school, and paths can very often become impassable for days on end due to flooding. 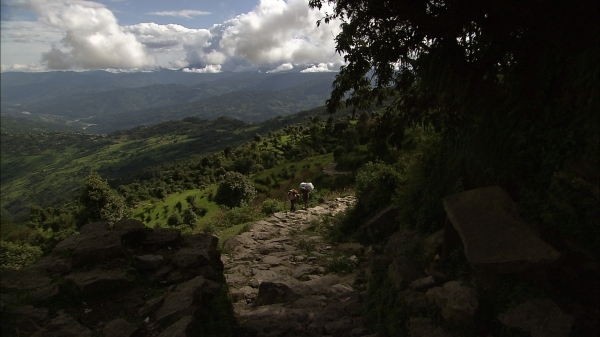 This trip to Nepal is also a journey through time. Phurba lives in the most traditional habitation. His house has no electricity, the maize is still ground using hand stones and he and his neighbours live almost exclusively from what they can encourage to grow in the meagre soil of their fields. 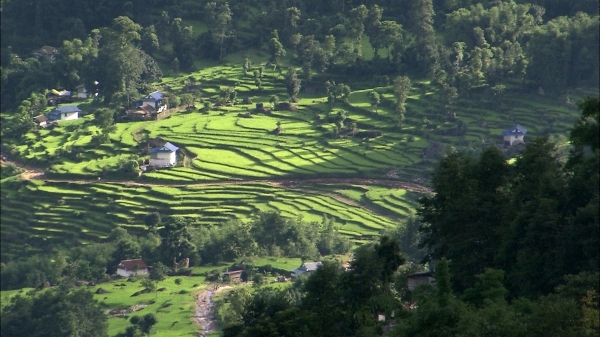 Ngima Tenji comes from near Lukla, a centre of Himalayan tourism, where two extremes collide. 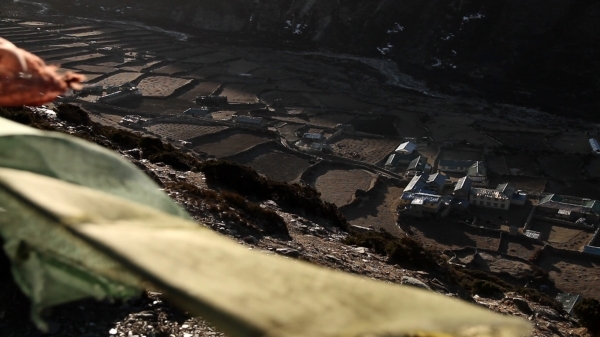 There are no roads to Lukla – everything has to be brought in by small propeller aircraft or on the backs of porters. Ngima, on the other hand, lives in a booming and teeming metropolis. Nobody knows exactly how many inhabitants Kathmandu has, but one thing is certain – the numbers are increasing daily. In the morning and evening rush hours, an overwhelming tide of traffic forces its way through the city and leaves the uninitiated visitor gasping. And yet, in no time at all one can leave the snarled, exhaust-polluted streets of the capital behind to escape into one of the most magical landscapes on Earth. 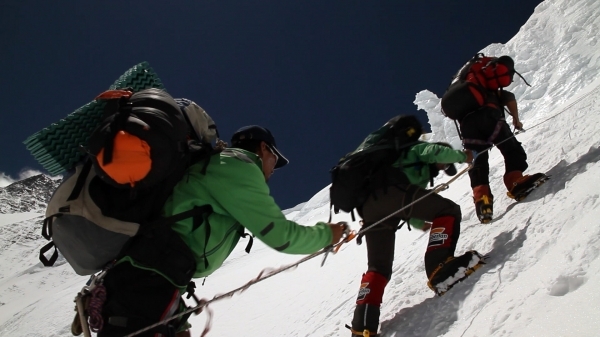 “The Sherpas’ Quest” is a film with breathtaking images and fascinating stories from the land at the foot of the world’s highest mountain.